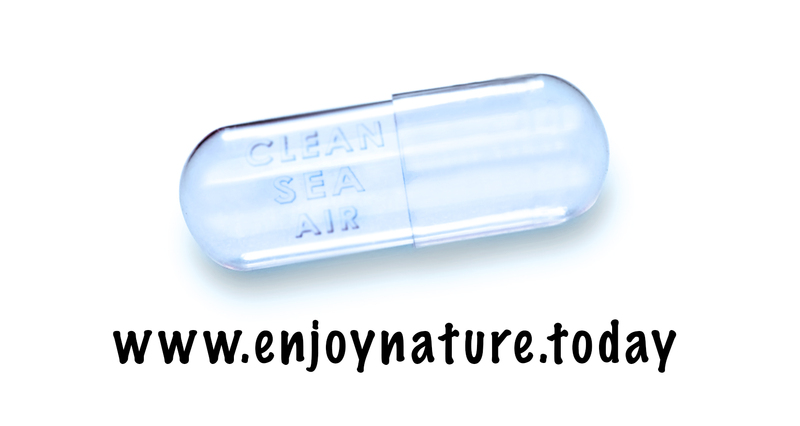 The Clean Sea Air Capsule costs 58 euro for one capsule ! To smell and taste one second again a clean sea breeze! Did you really believe that a capsule filled with clean sea air is going to give you enough joy of nature? Of course it's April 1st! It might seem like a joke, nevertheless it's reality! One day you awake and have to pay to breath clean air! I didn't make the Clean Sea Air Capsule as a product, but as a statement! There might be no good solution, the best solution is you, me and everybody! START TODAY CLEANING OUR WORLD! Keep on smelling to breath in clean air! Scented Air Capsules were realised before in 2002 with the smell and taste of earth and grass. It was experienced together with real food by a selective audience on a private event.